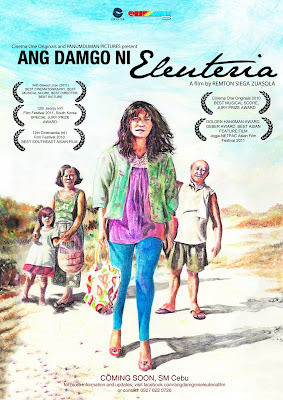 Other Cebuano Films are also set to be featured namely My Paranormal Romance and Di Ingon Nato. Terya, a simple island girl is about to leave her home to marry a foreigner. Her journey ignites a series of events and introduces certain characters that affect her eventual decision to stay or go. Hi Tanom! Pilay bayad ani sa sinehan? Asa ni nga Cinema sa SM Cebu? Kanindot itan-aw!